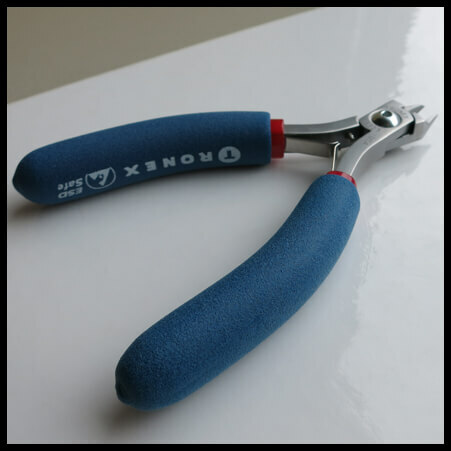 This Tronex cutter is phenomenal! 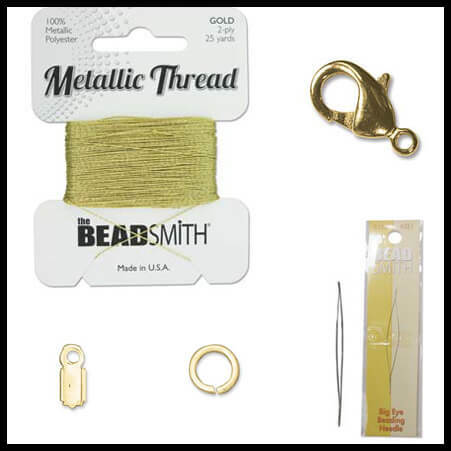 We’ve used many different brands in the past, but these by far surpass in quality and precision. 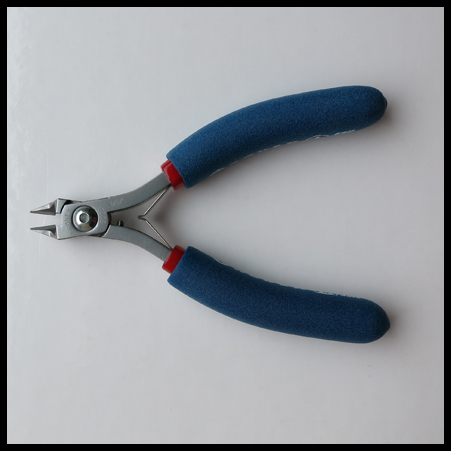 Flush edges provide a very close cut, leaving no residual wire to poke or catch on things! 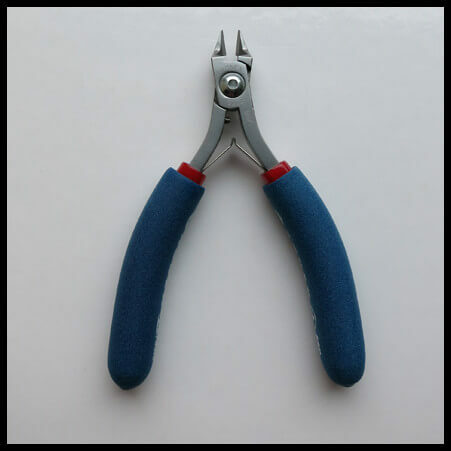 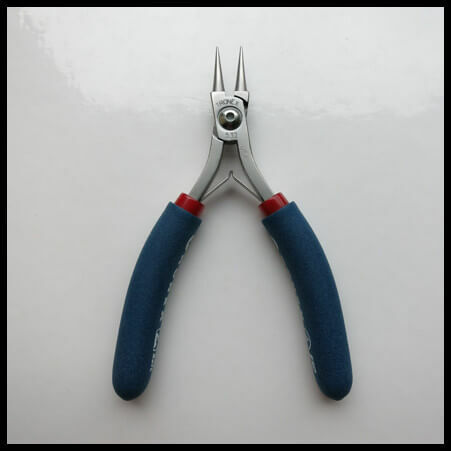 These pliers are individually tested, adjustable anti-dulling protection, cutting capacity .10mm to .90mm soft copper wire. 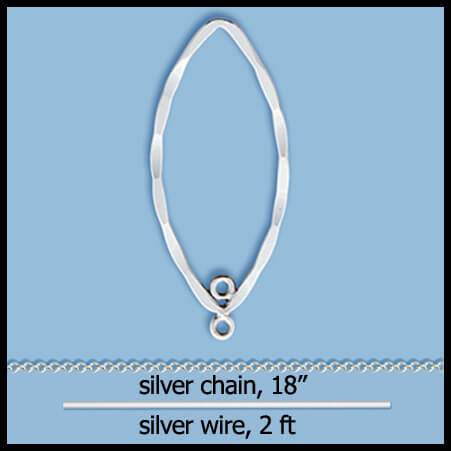 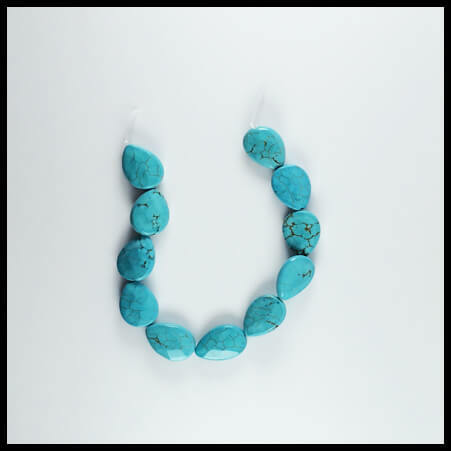 Will make a great gift for your jewelry designer friends–lifetime investment in quality!